Opportunity to live Coastal life in private secluded area! ! 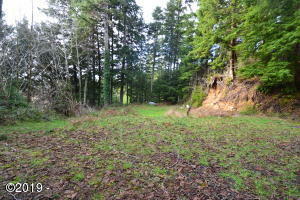 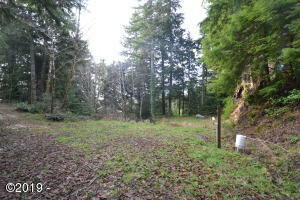 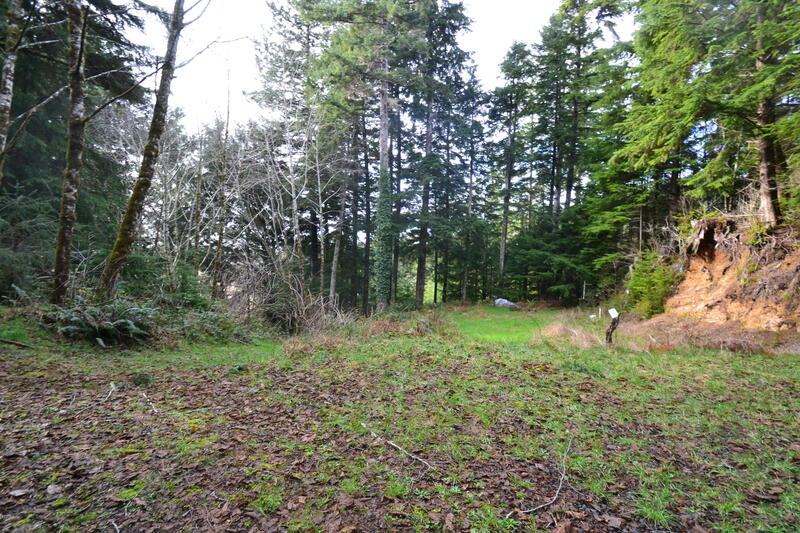 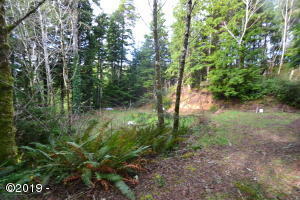 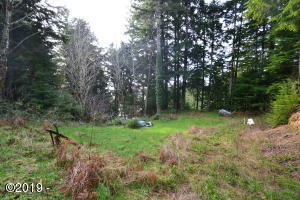 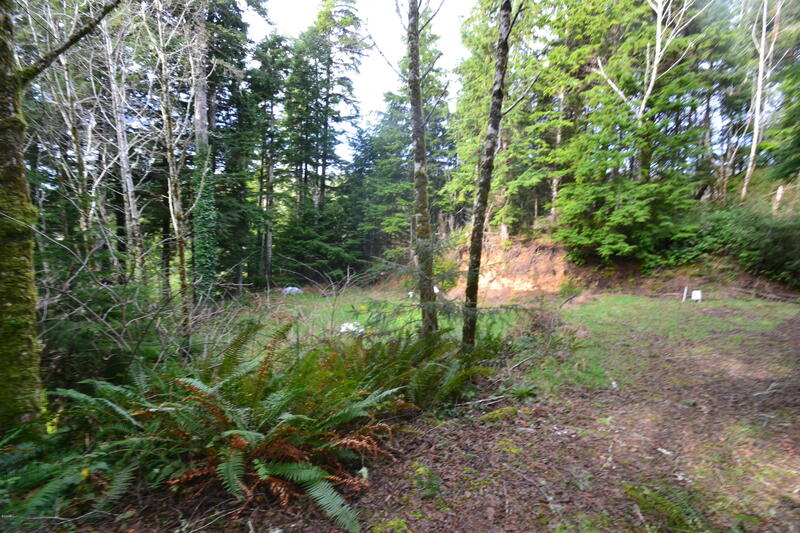 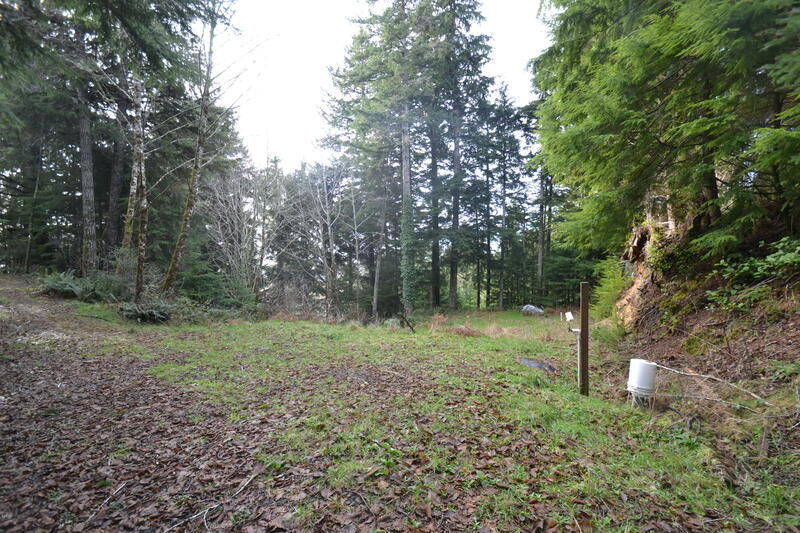 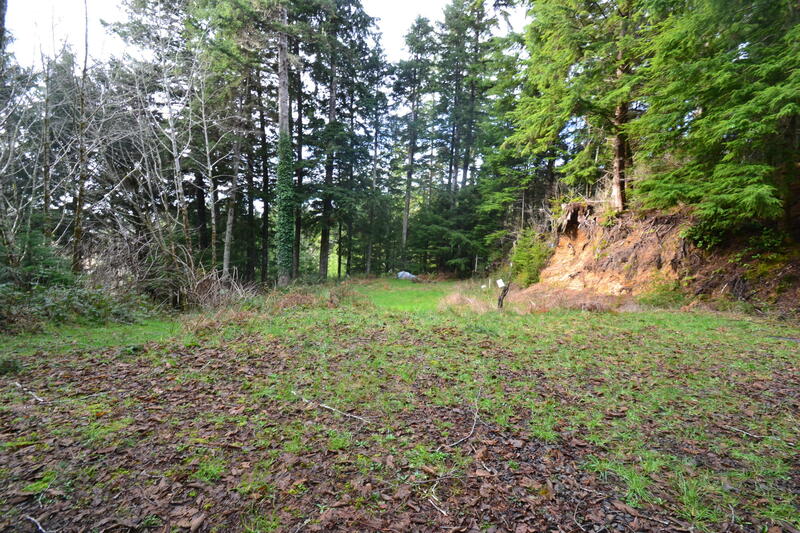 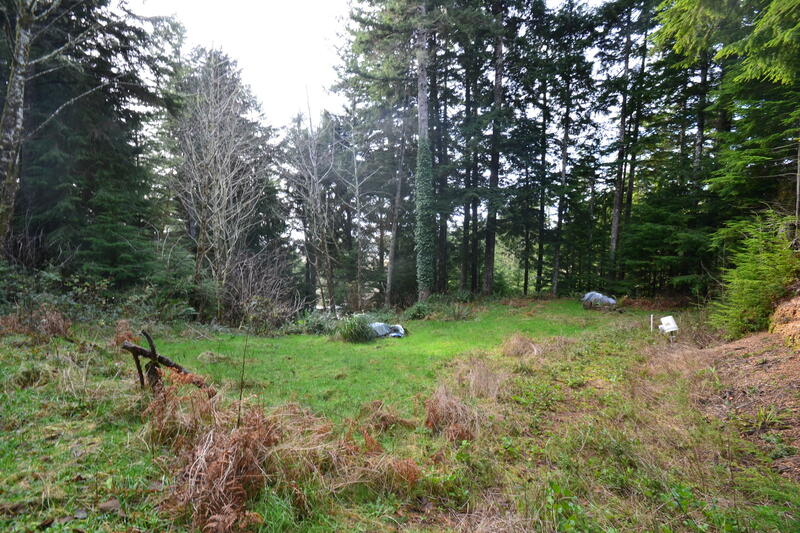 Property is .26 acres at dead end road, build able residential lot with City water on property, is septic approved and on file, backs up to forest land not build able, could be recreational use, stick build, Adair homes approved, bring your toys. 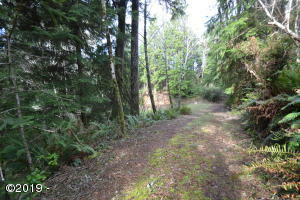 Directions Highway 101 to Drift Creek to SE Hemlock, up gravle rd to Paved rd.